Provide comfort for the family of Charles Hoover with a meaningful gesture of sympathy. 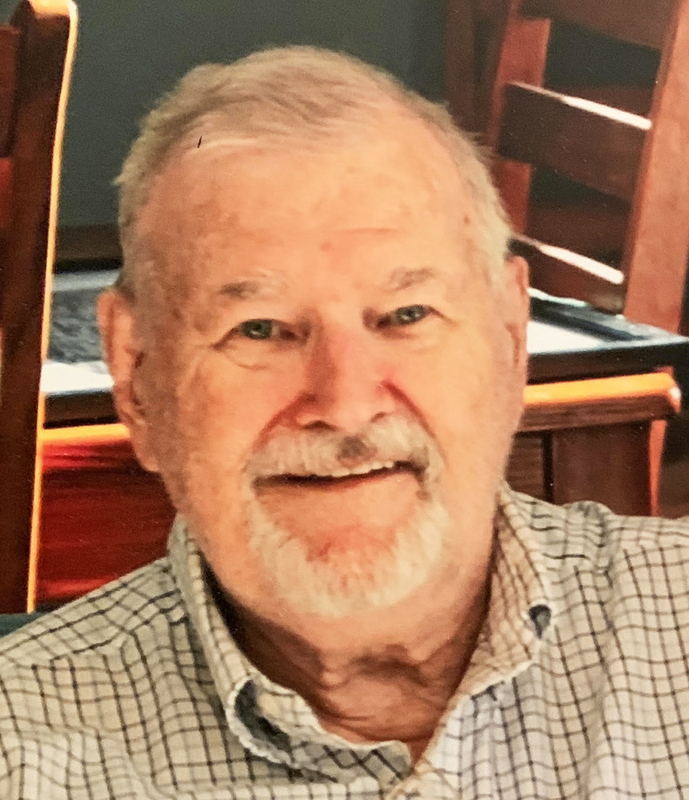 Charles A. Hoover, 86, of Milford, died peacefully at his home on February 14, 2019 with his family at his side. He was born in Palmyra, PA on October 2, 1932, a son of the late Charles and Margaret (Hulstein) Hoover. He graduated from Hershey Vocational High School In 1950 and spent three years in the Air Force Reserves before joining the Army in 1953. He did his training at Fort Breckinridge, KY and was a member of the 101st Airborne Division. He was stationed at Fort Devens, MA, where he served in the Army Security Agency, developing and maintaining equipment that intercepted and decrypted radio transmissions. He eventually became an instructor for the program. He met his wife Rita (McDowell) at a dance while he was stationed at Fort Devens. He said it was love at first sight, and they celebrated their 62nd wedding anniversary in December. During his career he worked on projects related to the space program, early computer systems and national defense technology. He was employed at IBM, MIT’s Lincoln Laboratory, SpaceTac, Textron and Raytheon. A memory system he created for a lunar lander went to the moon with Neil Armstrong. Charles received an Associates Degree in Engineering Technology in 1966 and a Bachelor of Science in Electrical Engineering in 1973 from Lowell Technological Institute. He received a Master of Science in Electrical Engineering Management from Northeastern University in 1977. He loved learning new things and was especially interested in computers, science and math. 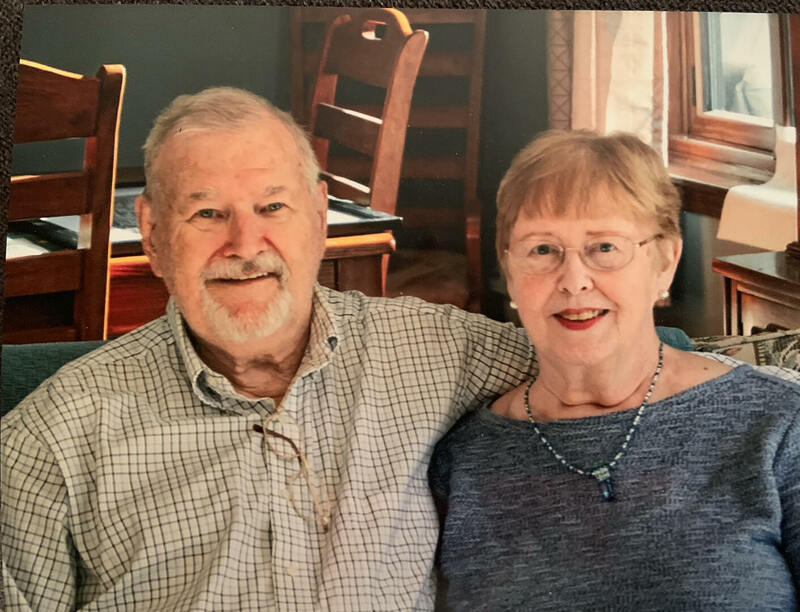 He had many varied hobbies throughout his life including scuba diving, motorcycles, ham radio, playing the fife in a “minuteman” parade group, playing the organ, collecting rocks and minerals, flying remote control planes and stamp collecting. His favorite thing of all was spending time with his family. Besides his beloved and devoted wife, Rita, he is survived by his daughters and sons-in-law, Sheryl and David Diamond and Christine and Henry Lemasson; his six grandchildren, Jessica, Joshua, Travis, Victoria, Alexander and Katherine; his great grandson, Elliott; his brothers, Ken Hoover, Dale Hoover Sr., Donald Hoover, Dennis Hoover, Galen Hoover and Terrance Hoover; and many nieces, nephews and cousins. SERVICES: All are welcome to attend calling hours on Saturday, February 23, 2019 from 2:00 PM – 4:00 PM at the Davis Funeral Home, One Lock St., Nashua. A short service with military rites will start at 4:00PM at the funeral home. Interment prayers and burial will be held privately at the convenience of the family. The family asks that in lieu of flowers, a donation be made in Charles’ name to a veteran’s organization of one’s choice. 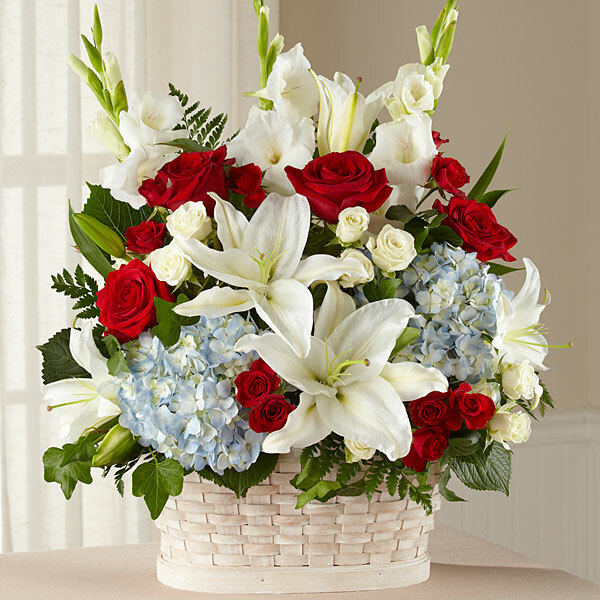 To send flowers to the family of Charles A. Hoover, please visit our Heartfelt Sympathies Store. Mary and Roger Cady sent flowers to the family of Charles A. Hoover. With our sympathy and love. Mary and Roger Cady purchased flowers for the family of Charles Hoover.